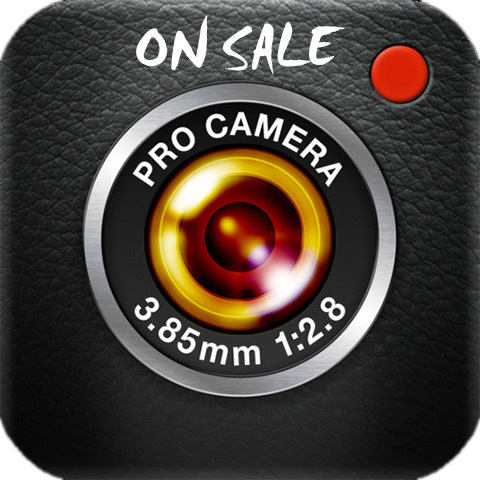 ProCamera for iPhone is on sale. 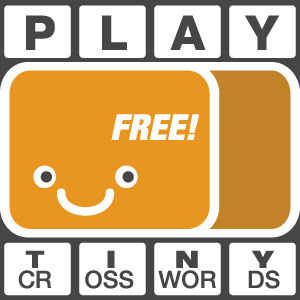 The app, whose full price is $4.99, is right now available for download with a 80% discount, that is for the special price of $.99 only. ProCamera is one of the go-to apps for iPhone shooters who want to have maximum control over their pictures. The app can produce both high quality photos and videos. Some of ProCamera’s highlights include separate focus and exposure controls, live histogram, real time color correction, fullscreen shutter button, different picture aspect ratios and framerates, 6x digital zoom, adjustable JPG compression, anti-shake and burst shooting modes. ProCamera comes also with editing features such as crop and straightening and more than 30 different effects and photo filters.